You only get one opportunity to make a first impression with potential buyers. 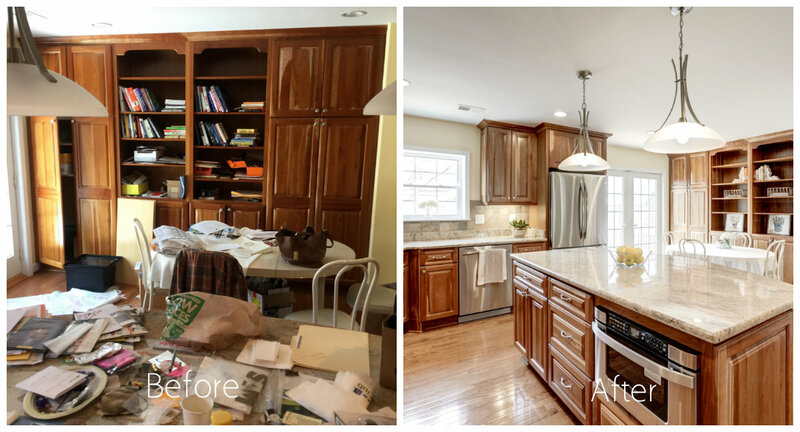 Well staged homes look better, photograph better, show better and sell faster than non-staged homes. Home staging is not decorating. Decorating appeals to the person living in the house; staging is positioning the home to appeal to the psychological needs of buyers. Clients who list their homes with us get access to our in house stagger at no additional cost. While many agents overlook the presentation of your home and push for price reductions, the problems, whether perceived or real, still exist. When you list your home with us, we will help you understand what needs to be done, and where you will get your return on investment. In 2018 our staged listings sold within 3 days of being on the market. Staging your home will appeal to more buyers and allow for the quick sale of your property.